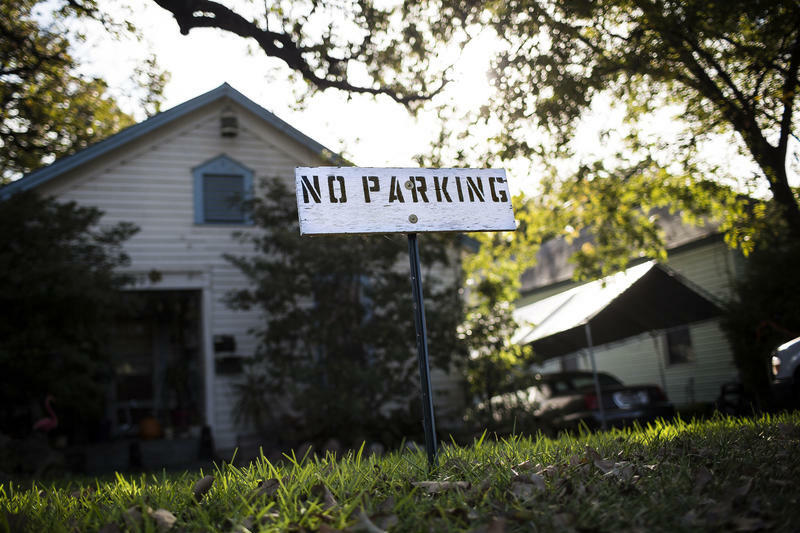 Why Aren't West Lake Hills, Sunset Valley And Rollingwood Part Of Austin? The City of West Lake Hills started with a drunken plot of revenge. A decade before Emmett Shelton founded the city in 1953, his brother, Polk, had political aspirations. But when he failed to win the 1937 Democratic primary for a seat in Congress – losing to Lyndon B. Johnson – the brothers and their friends hatched a different plan: build a city to keep their political enemies out. Where Did First Street Go, And Why Isn't South First Parallel To Other Numbered Streets? 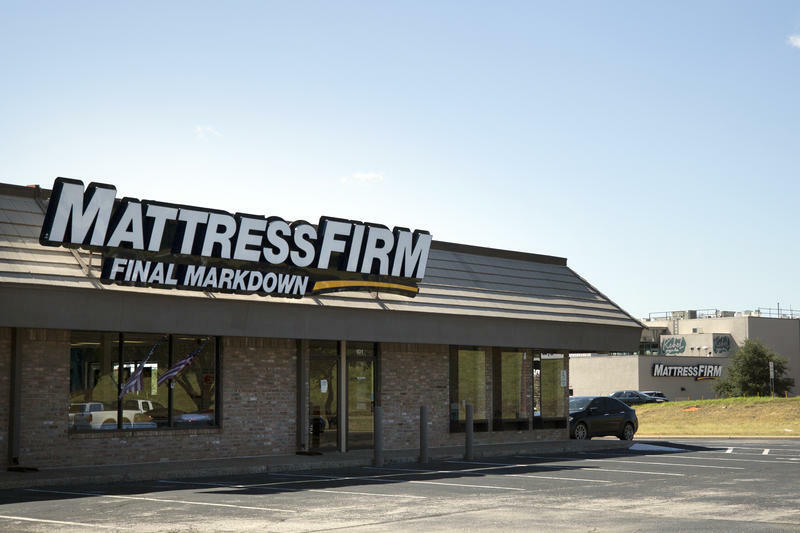 If you live in Austin, you know we like to do things our own way. That includes how we name our streets. But it can sometimes be confusing. 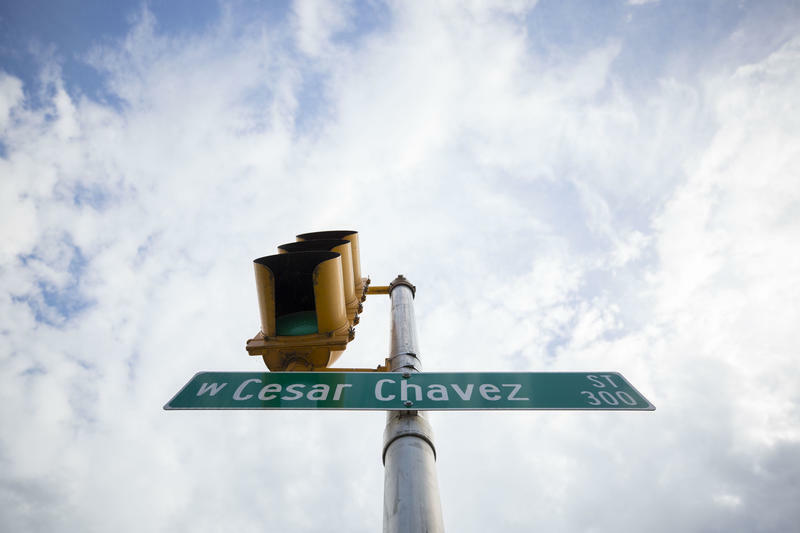 For example, shouldn’t First Street be in the place of Cesar Chavez, parallel with all the other numbered streets downtown? About 85,000 people visit Hippie Hollow every year. 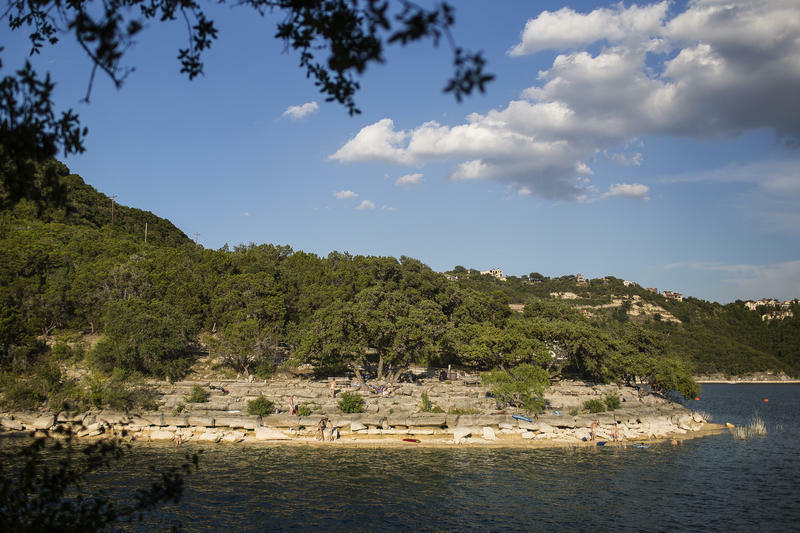 The park on the shore of Lake Travis, just outside Austin, is well-known as a place where you can go to get some sun – without the tan lines. It's thought to be Texas' only clothing-optional public park.